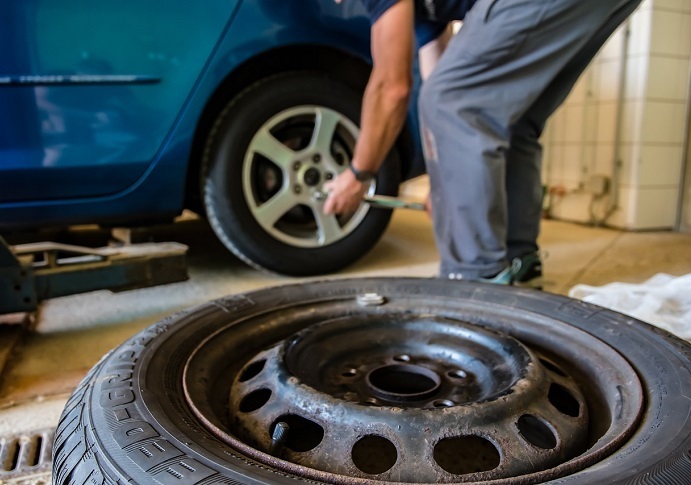 When you buy a used car or are performing regular maintenance on your daily driver, a main factor you want to consider is tire maintenance. Your tires can affect all aspects of your vehicle - and most importantly, the way it handles. Your car is a big, heavy, finely-tuned machine and keeping that tuning at its peak keeps you safe and your car fun to drive.